Throughout his twenty-four (24) years of private practice, Judge Distel focused almost exclusively on commercial, civil and criminal litigation. Judge Distel was approved counsel for several insurance companies, including defense of attorneys involved in professional negligence claims. He also worked as a creditor’s rights attorney for various banks and lenders. 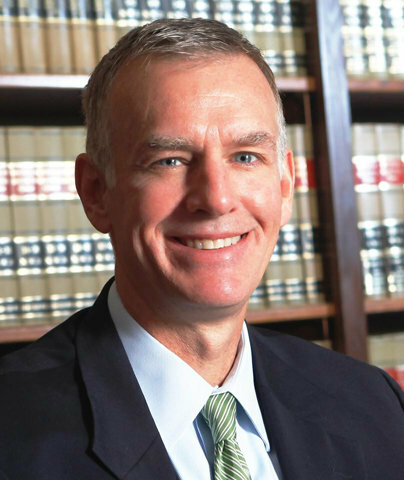 Judge Distel was raised in Southfield, Michigan and attended Brother Rice High School in Bloomfield Hills, Michigan. He graduated from Michigan State University’s James Madison College in 1985, and graduated from University of Detroit School of Law in 1990.